The Zendesk Advocacy team has a global footprint, with almost 200 Advocates in 10 offices supporting more than 100,000 customers 24/7. Even with this expansive support operation, some advocates, like Customer Advocate Zac Renault, are able to develop ongoing personal relationships with customers. Based in the Zendesk Dublin office, Zac is one of a handful of French-speaking advocates who provide French language support. Because he spends two-thirds of his time solving tickets in the French queue, he has gotten to know many of Zendesk’s French-speaking customers. Not only is Zac able to get to know customers personally, he’s also able to solve their tickets more efficiently. Customers understand what information he needs to help, and he develops an understanding of how a specific customer will react to different types of answers. 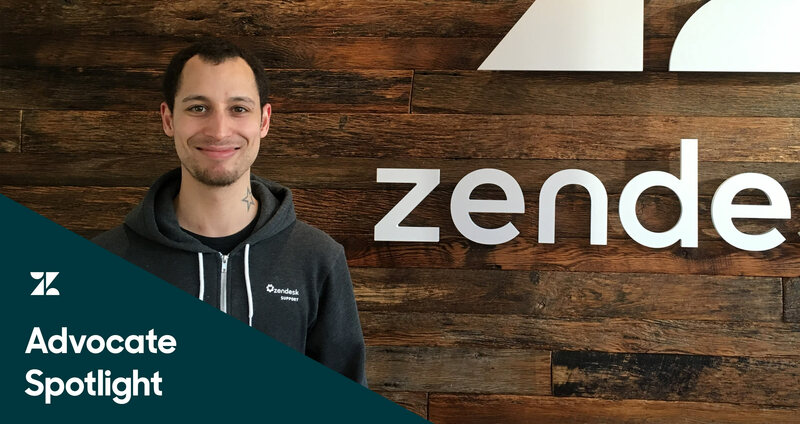 Sometimes it may feel like he’s part of a small support team because he’s talking to a subset of Zendesk customers, but Zac has the benefit of being part of a large team at Zendesk. He’s surrounded by colleagues in different support tiers, many who speak a variety of languages, as well as co-workers in other departments throughout the company, such as sales and development. 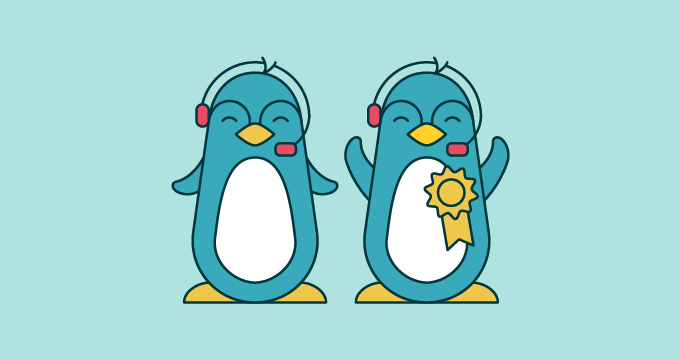 “It creates a relationship that I don’t really see in other customer care companies. Most of the time there’s a huge barrier between departments. It’s just escalate, escalate, escalate, and then you actually lose the human side of it,” he said. While finding the answer to a tough question can be exhilarating, he advises agents to take their time and not to rush to provide an answer. “If something is unclear, people will always prefer if you actually clarify the issue,” he said. Skip this step, and customers will get frustrated by an unrelated or incomplete response. Asking follow-up questions and pausing to ponder the customer’s issue—whether that takes 10 seconds or 10 minutes—can make a huge difference. Agents shouldn’t panic or be afraid to say “I don’t know” when they don’t know the answer immediately. This has been especially helpful as a non-English-speaking advocate, Zac said. Taking a thoughtful approach during a customer’s first interaction helps a relationship start off strong. Speed always matters when it comes to ping-pong. Zac is an avid player and plays every day at lunch. Being in a support organization that allows this flexibility is critical, versus one where call scripts are the norm and saying, “I don’t know, let me investigate that for you,” is unheard of. Support at Zendesk is based on “common sense, logic, and helping each other,” Zac said.